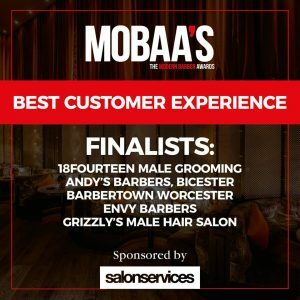 We are delighted to let you know that we have been selected as finalists in not one, not two BUT three categories of The Modern Barber Awards 2018. 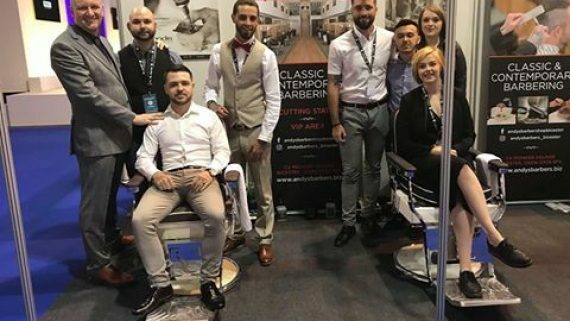 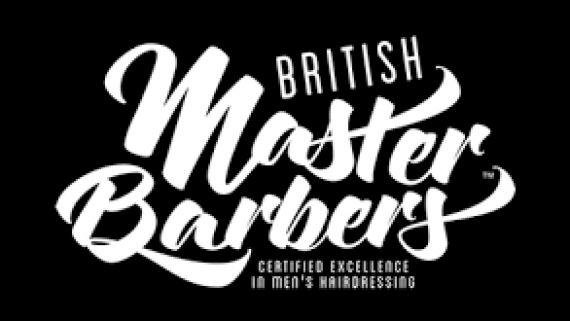 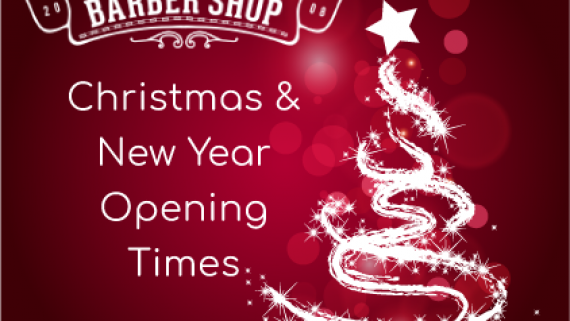 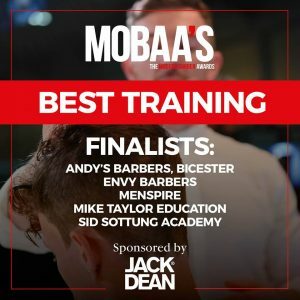 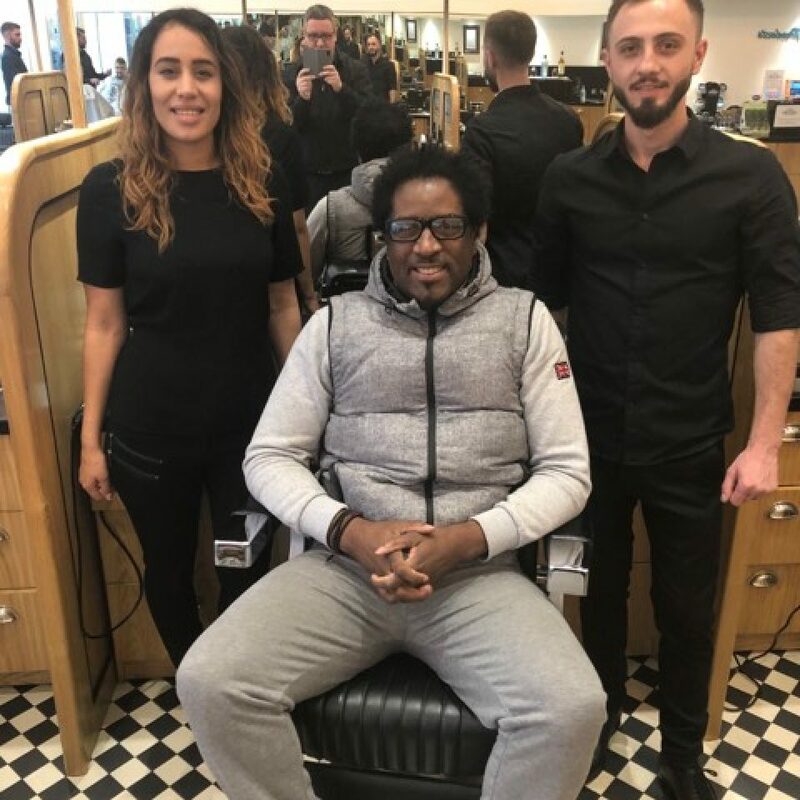  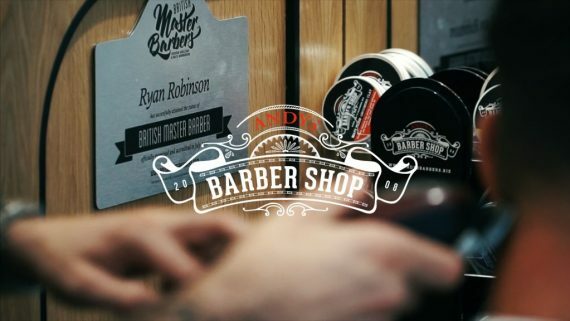 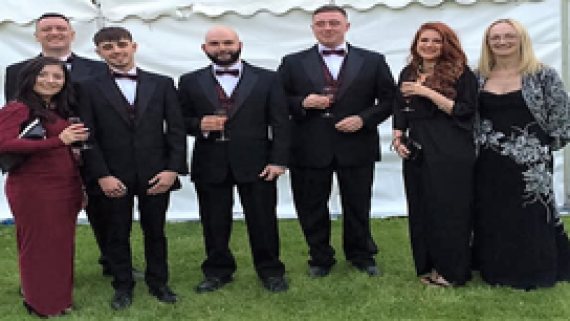 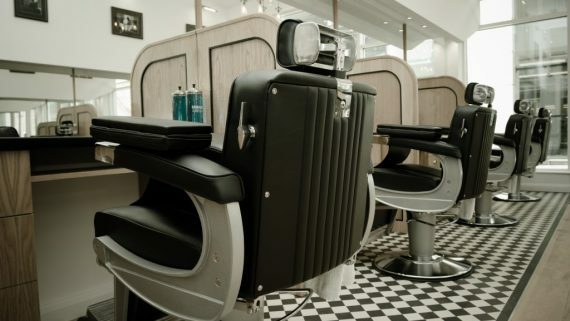 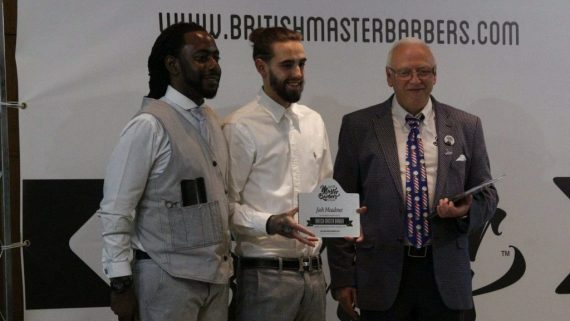 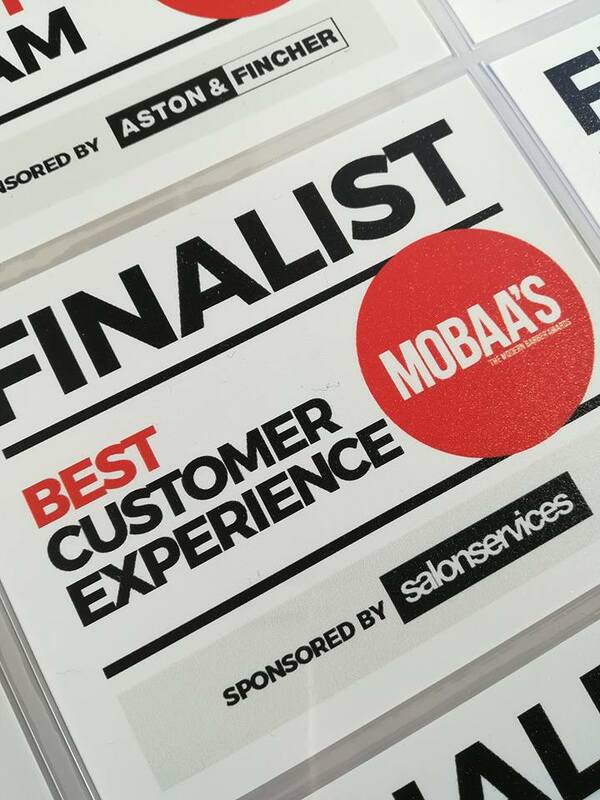 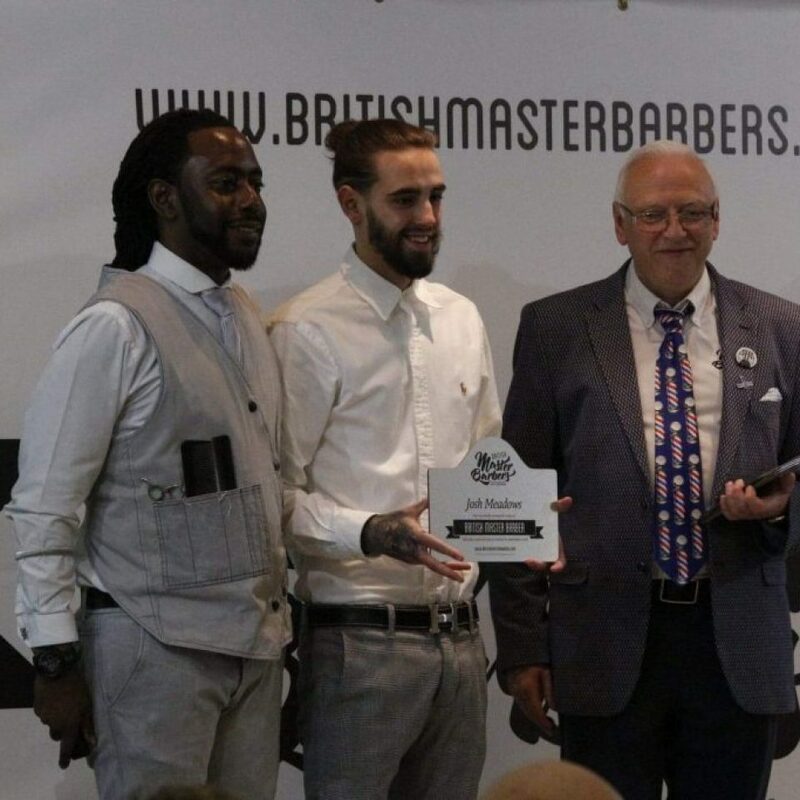 These highly sought after industry awards showcase barbering brilliance from throughout the UK and Andy’s Barber Shop, Bicester is a finalist in the following categories; Best Customer Experience, Best Training and Best Business Leader. 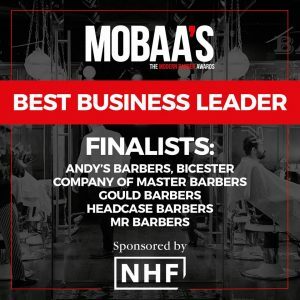 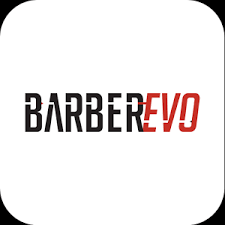 The Modern Barber Awards take place on Sunday 13th May 2018, Soho, London.